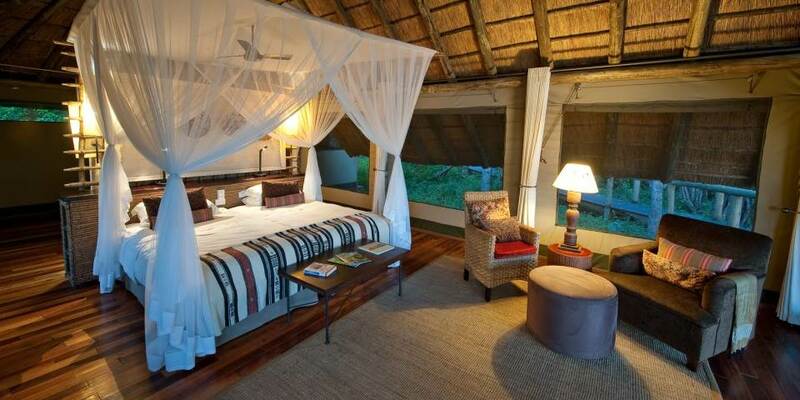 Savuti Camp is in the vast Linyanti wildlife reserve which is renowned for its predators and large concentrations of game, particularly Elephant and Buffalo. 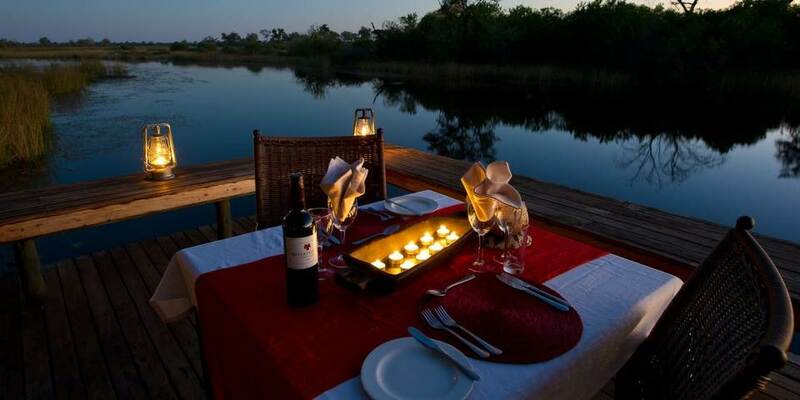 It is in a very remote area 17 kilometres “downstream” from the Zibadianja Lagoon and offers guests abundant game viewing privately and exclusively. For 28 years the Savute Channel did not flow and was a dry grassland “channel” but in 2008 this channel flowed once again to become a gin-clear, deep water channel harbouring hippo, aquatic life and waterbird life. It has flowed every flood season since but who knows for how long this will continue. Everything has had to adapt to the new source of water; the prey species and the predators have learnt the new rules of engagement; for some this new source is a hindrance and an obstacle, for others it is a food source and a place of refuge. Sable and Roan antelope occur, as well as Lion, Leopard, Cheetah and Wild dog. 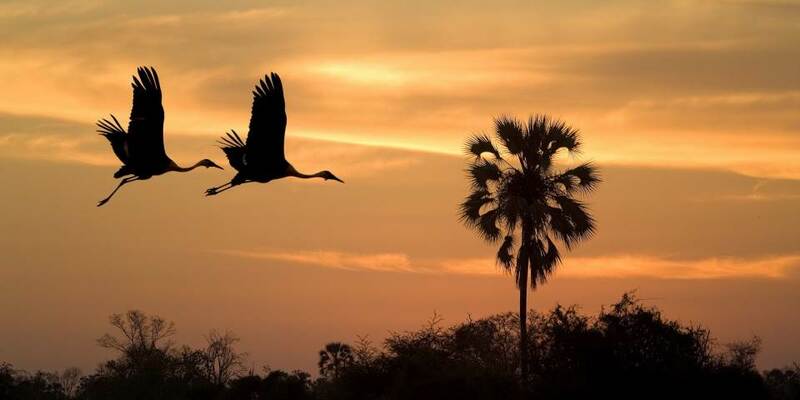 The Linyanti marshes are home to Red Lechwe, Sitatunga, Hippo, Crocodiles and wonderful birdlife. 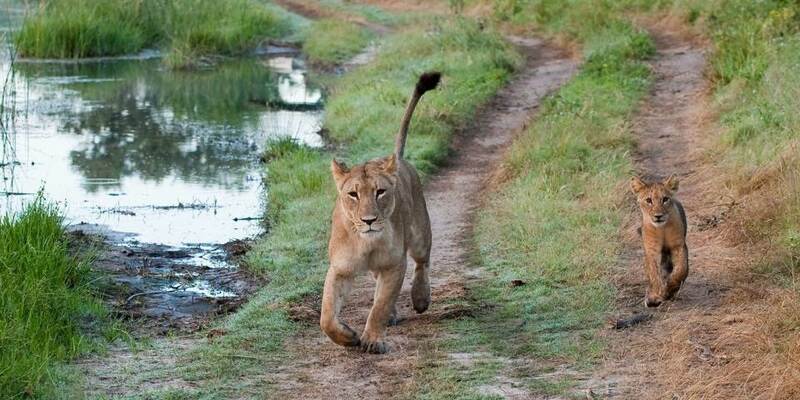 Moving along the fringes of Botswana’s Linyanti waterways guests can see Kudu, Zebra, Buffalo, Waterbuck and Impala. Activities on offer are day and night game drives, nature walks with a guide, and several hides for safe, up-close animal viewing. Linyanti Wildlife Reserve is famed for its abundance of spectacular wildlife – especially its big wild game – and Savuti is the perfect base to explore this beautiful landscape and its inhabitants. 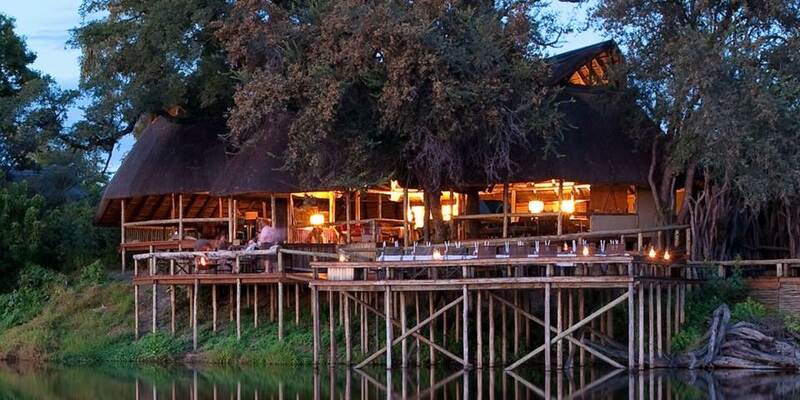 Many people are drawn to Linyanti due to the high likelihood of spotting some of the famous Big Five in one of Africa’s most pristine and untouched wildernesses. While rhinos are rare and elusive, sightings in Botswana are not entirely unheard of. Accommodation is in seven large walk-in tents that are raised off the ground. The en-suite facilities include a bathroom and shower, hand basin and flush toilet and two of the tents have wonderful open-fronted bathrooms facing onto the Savuti Channel. 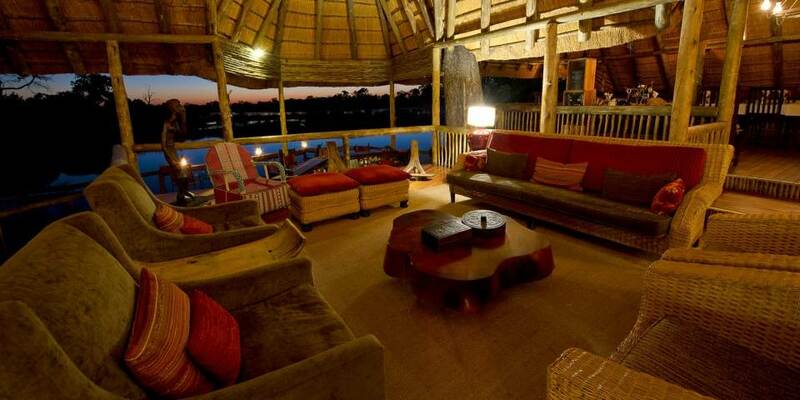 The camp has a thatched dining area, pub and plunge pool, all on raised wooden decks, providing a wonderful view of the Savute Channel and its wildlife just in front.